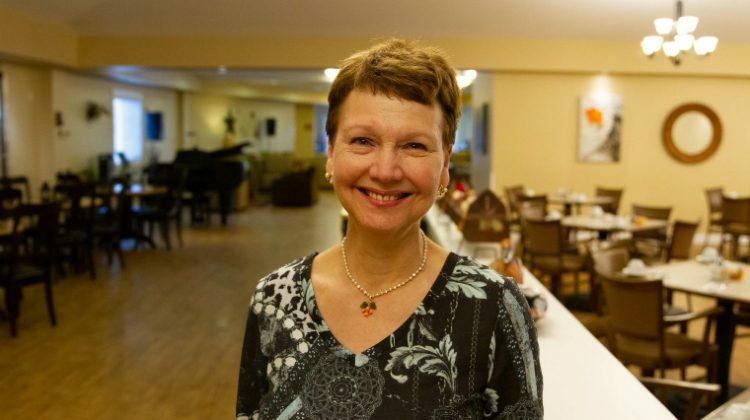 A volunteer with the Muskoka Hospice has been named a winner of the 2019 June Callwood award. The award was given to volunteer Pilar Rubio. Rubio moved to Bracebridge from North Bay in 2011. She immediately became a board member of the Hospice and chaired the Butterfly Release event with over 575 butterflies sponsored and $20,000 raised in her first year. In 2018 she was given the Town of Bracebridge award. 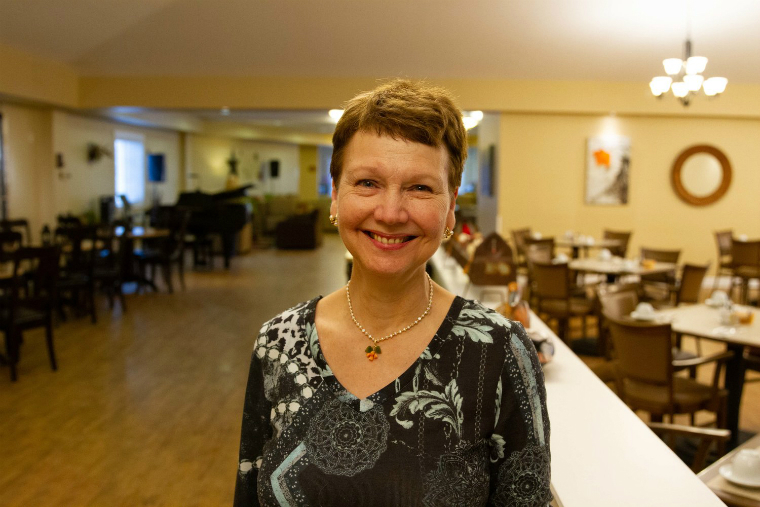 Her volunteer work with the clients of the Hospice is always intensive as she gets to know a person’s story and situation, to better understand the potential challenges. This provincial award recognizes dedicated individuals and organizations who, like the late June Callwood, demonstrate exceptional leadership, creativity and innovation in their service to their communities and others.